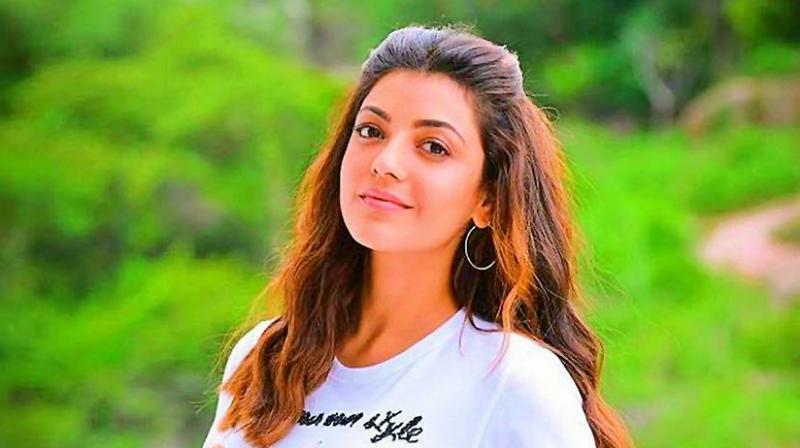 Interestingly, Kajal and Ravi Teja worked together in two previous films, both of which did not do well at the box-office. Kajal Aggrawal will soon be seen romancing Ravi Teja in a film titled Kanakadurga directed by Santosh Srinivas. A remake of Tamil film Theri starring Vijay, Samantha and Amy Jackson, the film features Ravi Teja, Kajal and Catherine in the lead roles. Interestingly, Kajal and Ravi Teja worked together in two previous films, both of which did not do well at the box-office. With this third outing together, the duo is hopeful of breaking the jinx. Ravi Teja will play a cop in the film, which is set against the backdrop of Vijayawada. It is interesting that the makers are going ahead with the remake, especially since the Tamil version is already a few years old and the dubbed version is available on the digital platform. “The film was dubbed into Telugu as Police and even screened on TV, so it’s unclear why the producers are still keen on a remake,” says a source.